Except for those in the political fraternity, not many people will know who Ravi Philemon is. No. That was M Ravi. 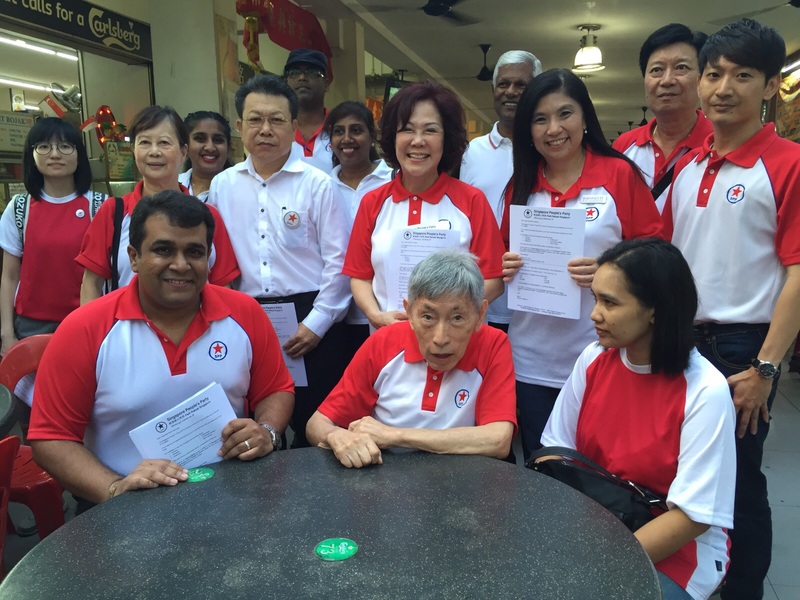 Blogger Ravi Philemon will contest Hong Kah North Single Member Constituency (SMC) for the Singapore People’s Party (SPP) in the upcoming General Election, the party’s chairman Lina Chiam said during a walkabout in Bukit Batok on Saturday (Aug 22). Mrs Chiam, a Non-Constituency Member of Parliament, introduced Mr Philemon as SPP’s candidate for Hong Kah North to patrons of a coffeeshop at Bukit Batok Street 31. Her husband Chiam See Tong (this man we know and respect) secretary-general of the Opposition party and Mrs Jeanette Chong-Aruldoss, SPP’s candidate for Mountbatten SMC were there in a show of support. Mr Philemon is the former director of volunteer welfare organisation Operation Hope Foundation and said he brings years of social activism to the table. He told reporters he quit his job on Friday. He was formerly with the National Solidarity Party.